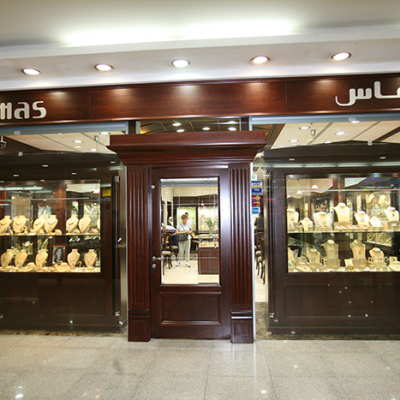 ‘Al-Ghanem Jewelry’ provides its customers with assorted collections of both yellow and white gold jewelry. 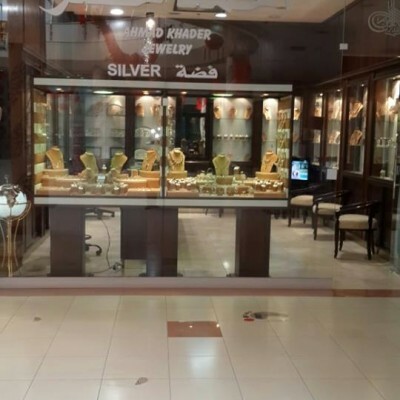 'Al-Rihani Silver' specializes in selling silver jewelry. 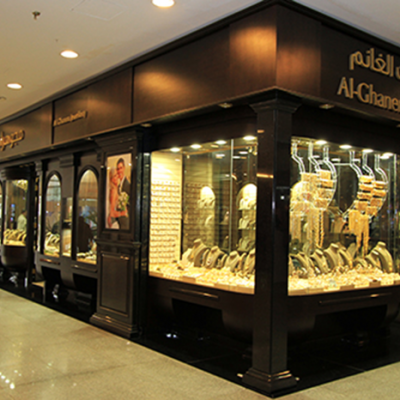 Al-Rihani Silver offers different styles of silver jewelry that will catch your attention! 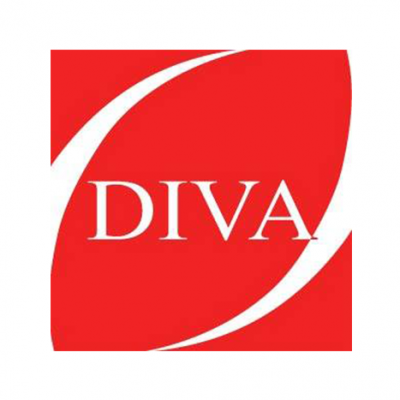 Diamonds are a girl's best friend, and so is 'Diva Jewelry'! 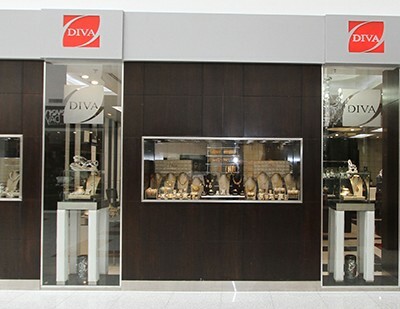 'Diva Jewelry' supplies its customers with elegant, glamorous, and high class jewelry that will certainly live up to their expectations. 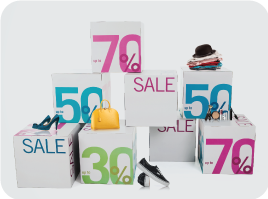 They offer a diverse selection of earrings, bracelets, necklaces, and rings for all ages, men and women. 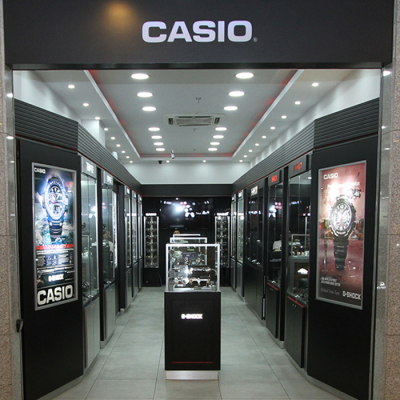 Over 1000 stores around the world, G-Factory is a specialized shop to sell and serve Casio’s exclusive lines of wrist watches including G-Shock, Baby-G, EDIFICE,SHEEN, and Protract. 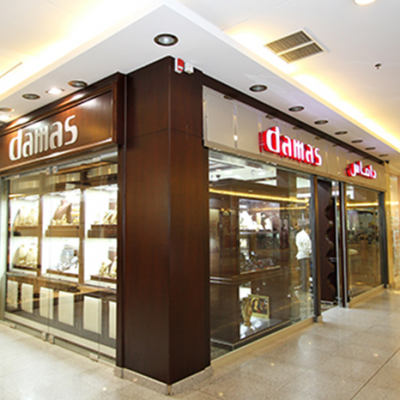 They offer watches with great value-price balance that worth your trust. 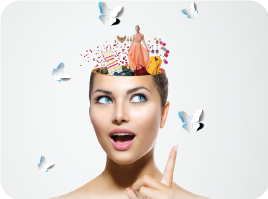 Looking for a unique range of top of the line products in luxurious jewelry? 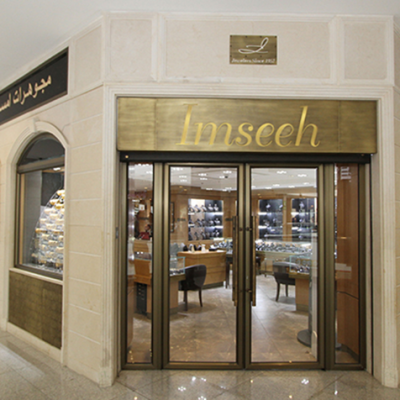 Stop by ‘Imseeh’ and spoil yourself with their collection of fine diamonds, yellow and white gold, semi precious stone and pearls. Looking for the right style of watch? 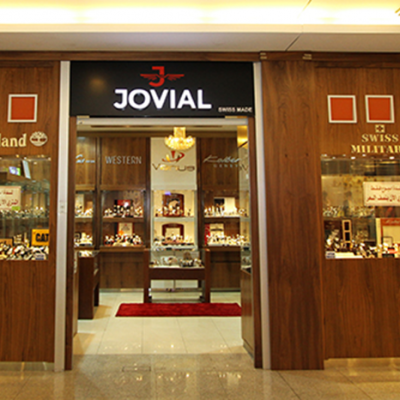 Check out ‘Jovial’s’ collections of watches. 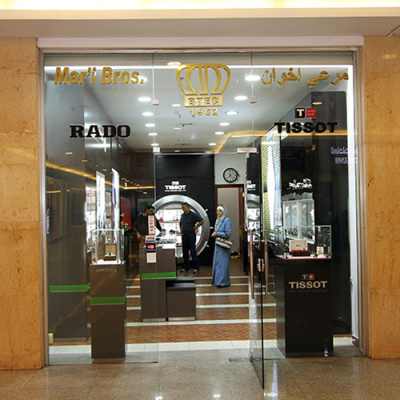 ‘Mari Bros’ specializes in selling Rado& Tissot watches. 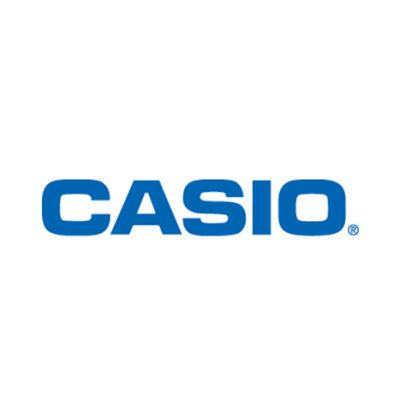 Rado is a Swiss high range manufacturer of watches, and Tissot is a luxury Swiss watch making company. If you are looking to buy your next watch visit ‘Mari Bros’ to view a wide selection of Rado-Tissot watches. ‘NabeelSakkijha Jewelry’ introduces various designs using yellow and white gold, and diamonds. 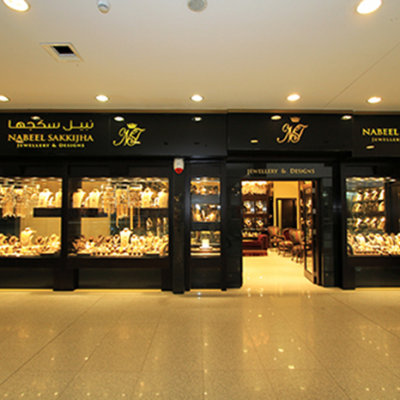 Discover a wide range of luxurious jewelry at ‘NabeelSakkijha Jewelry’. 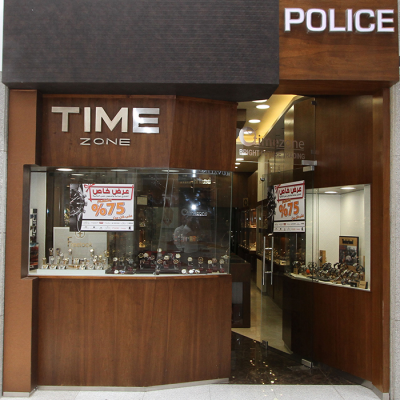 ‘Police & Time Zone’ specializes in mainly selling Police watches in addition to other well-known watch brands.